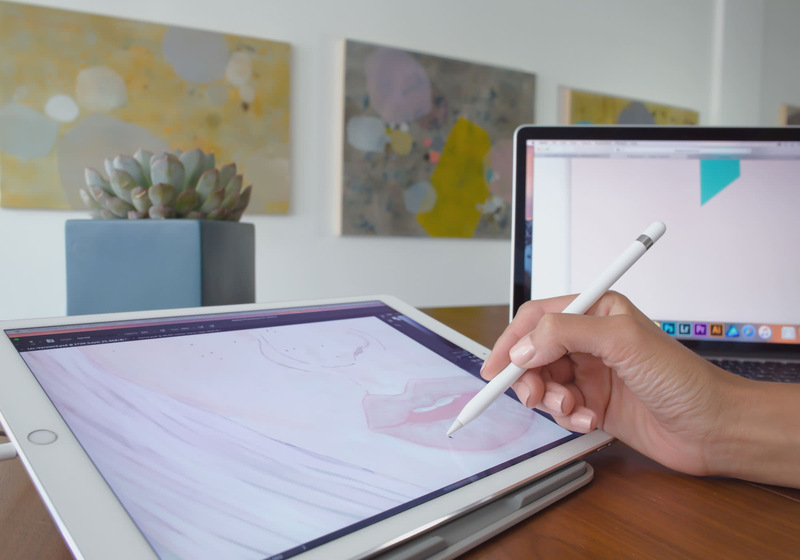 Ex-Apple engineers turn your iPad into a professional drawing tablet. Now for Mac & PC. We've re-engineered duet's algorithms to be specifically optimized for Apple Pencil responsiveness. Duet Pro enables high performance processing and color correction to render a perfect display in real time. We've added pressure & tilt sensitivity, hover, and palm rejection to make a truly natural drawing experience. Don't forget to download the iOS app!